Traveling to another country is always an exciting opportunity and if you ever find yourself travelling to a country that is considered unsafe this article is for you. Stay updated, on what’s going in the country and the region, before and during your stay abroad. Check travel advisories and governmental websites, such as the US Department of State. These sites are a good place to start since they give you a broad overview of a country. Next do research based on what you want to do during your stay, look up the area or activity you plan on doing. Avoiding areas that are considered dangerous is the best way to stay safe. Read the news from as many sources as possible, Al Jazeera, BBC, CNN, there are plenty of options. When in your host county it is important to always carry identification and some money, take an old id and carry a limited amount of cash in an old wallet. If you lose the wallet it’s not a big deal since you still have your passport and credit cards in a safe location. Clothing choices vary depending on what you plan to do but it’s always wise to pack clothes to stay warm and dry. Don’t forget to check the recommended vaccinations and if you have medication make sure you can safely take it with you. If you feel like you are forgetting something use this checklist to double check. Makes sure as many people as possible know where you are and when. The more information they have, the better prepared they will be in the event something goes wrong. Additionally, before you travel, make sure you’ll be able to maintain communication, whether it’s through the internet or a phone. If you are staying a long time you can always buy and activate a burner phone from your host country. Learn and practice some common phrases if you don’t know the language. It doesn’t need to be extensive, just enough to ask for directions and help. Even if you know the language there will be some things you don’t understand, so look up some common expressions you might be surprised by the differences. If you’re coming from a western country, don’t dress to advertise that you are in fact coming from a western country. While there are a variety of fashion clichés associated with tourists, it’s a good idea to avoid clothes that make you stand out. Go for the neutral brands and avoid wearing expensive clothing during a casual outing. Wearing jewelry, could attract negative attentions particularly gold or diamonds. Keep valuables close to you and out of sight like camera equipment or smartphones. Keep them well contained in a shoulder bag or a secure backpack. Know where your country’s embassy is located relative to where you’ll be staying. Keep the pertinent contact information on you (along with your passport and other identification paperwork) in the event you need to get a hold of the embassy. Whether you lost your passport or if you had some trouble with local authorities, the embassy is there to help you, don’t be afraid to contact them. 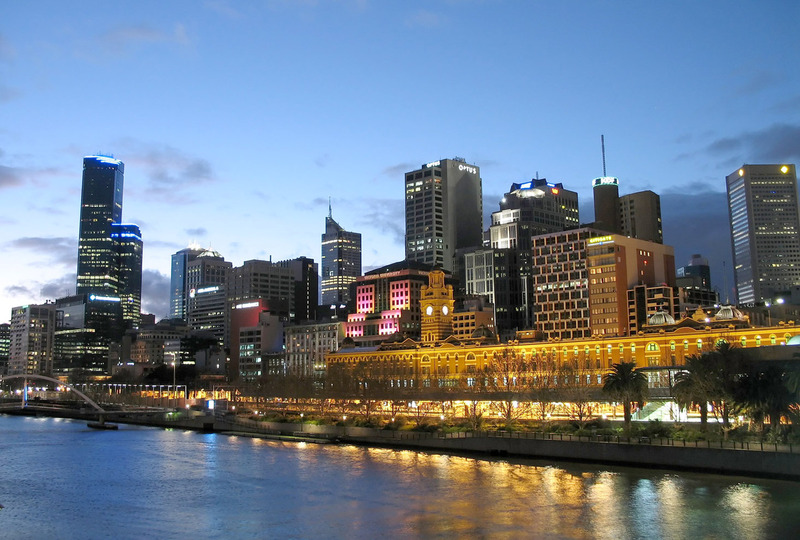 Melbourne is one of the most vibrant cities in Australia, entertaining tourists and locals equally. If you are going to be in the city for some time and you are not familiar with the place, you might want to read ahead. This article will give you a few tips on the costs in the area for accommodation, food, and transport, as well as how you can make the most of your trip. If you want to cut costs, stay at a hostel. These rooms can cost as little as 30 AUD for a dorm room and about 80 AUD for a private room. Budget hotels are also available for as little as 80 AUD for a single room, and around 120 AUD for a double room. Nowadays, however, you can probably book a little Airbnb for extremely low costs. 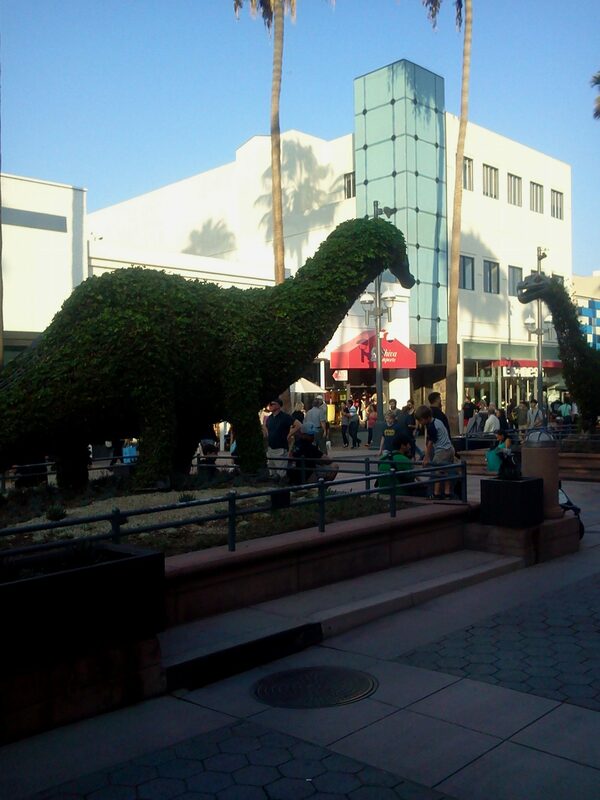 It is a nice way to get to know the locals too. Food is generally affordable, especially fast food, as you can get the usual burgers and fries for a few Aussie dollars (around 15 for a full meal), with a restaurant costing around 20 AUD upwards. If you want to cut costs, you definitely grab a few instant meals at the grocery store and you’re all set. Transport is cheap if you can grab the free trams and tourist shuttle buses. Otherwise you can take the train by buying a Myki card for only about 6 AUD. There are plenty of things you can, whatever your budget. However, if you want to make the most of this trip, try to save money on food, accommodation, and travel expenses, and spend on the experiences and sights. Visit Flinders Street Station. This is an icon of Melbourne, dating back to the 19th century and notable for the Victorian architecture. It is well worth the visit for its enormous clock faces. One of the best Melbourne things to do is check out the Eureka Skydeck, standing at 297 metres tall. There is plenty of delicious snack food and wine to indulge in, and the most incredible view. Check out the Queen Victoria Market and enjoy the incredible food any day of the week, and pick up a few free samples of wine. You buy just about anything here, but it’s best for its varieties of food. Be sure to try a little of everything you have room for! If you are the artistic type, you might like to go on a street arts tour. Local artists are celebrated with these tours, but it is a little costly if you don’t have a big budget. If you are looking for some nightlife, visit St. Kilda. There are plenty of bars, nightclubs, and restaurants that you should be able to afford easily. These are just some of the most popular tourist things to do in Melbourne, but there is no end to how much you can explore and enjoy in this city. Check out the museums if you love the history, visit a koala sanctuary if you love wildlife, or take a trip to the Royal Botanical Gardens if you have a penchant for flora. Traveling with your children is fun, and exhausting. There is no need to sugar coat it, as there will always be at least one point during your holiday when you’re trying to stop them from throwing their toys out the cot, or from running out of your sight. However, there will always be times when your family holiday couldn’t be more perfect! 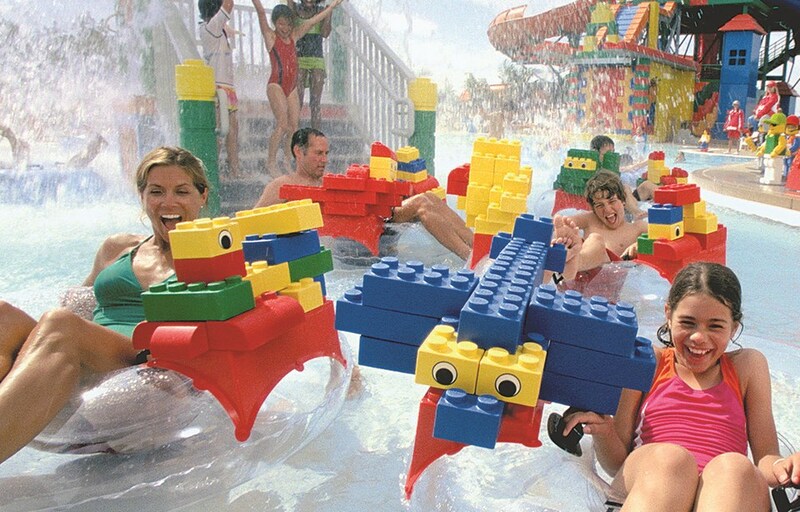 Keeping your children entertained is part of the fun when it comes to family holidays, as you need to come up with a compromise when you are planning your itinerary, making time to spoil them with something – an attraction or event – that is aimed to their age group. 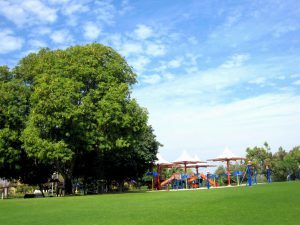 Dubai, despite being a city filled with high rises and being known as a concrete jungle, has a number of beautiful parks that stick out like a sore thumb in their surroundings. Providing lush, green retreats in the middle of the city, one of the most popular parks is Creekside Park. As the name suggests, it is located alongside the Dubai Creek, and offers nature lovers a spot where they can enjoy some fresh air and a nice day out with their family. In addition to its green surroundings, the park is home to children’s play areas with jungle gyms and swings, barbecue areas where you can enjoy a bite to eat, and its very own Cable Car that will give the whole family a bird’s eye view of the park below them. Dubai has endless dining options, some of which are more kid friendly than others. Try to make breakfast, lunch and dinner a time your kids look forward to by choosing restaurants that are fun and cater to their needs – whether that be an entertainment centre inside the restaurant or providing them with some games you can all play at the table. 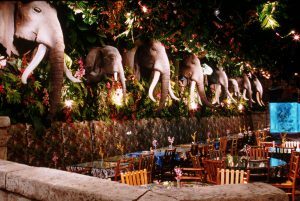 One such example, that is still one of my favourite restaurants as an adult, is the Rainforest Café situated in the Dubai Mall. Surrounded by a lush jungle and a selection of animals – including jaguars, gorillas, crocodiles and mechanical butterflies – that are all brought to life by the use of clever animatronics and stunning special effects. What’s more, everything on the menu has a fun, jungle-inspired name, making the whole experience of dining at the Rainforest Café an absolute treat! Dubai is home to a number of theme parks, some of which are aimed at the smaller members of the family, but can be enjoyed together, too. Children’s city is one example, and is an educational park that aims to teach children about the solar system, culture, our bodies, the world around us, and a number of other exciting topics. While visiting Children’s City, your little ones will be able to explore with other children their age and make friends while expanding their knowledge. Another great example of an amazing theme park is LEGOLAND® DUBAI, a water park for kids that includes a number of age appropriate rides and slides, and a chance for them to keep cool during a hot day in Dubai. 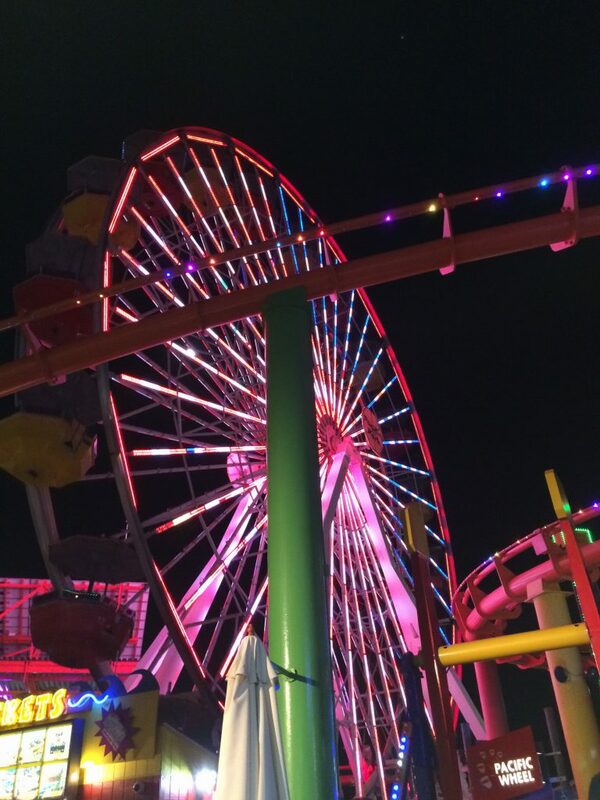 Treat your children to an amazing holiday they will never forget by spending a day or two exploring the many child-friendly attractions and venues the city has to offer. 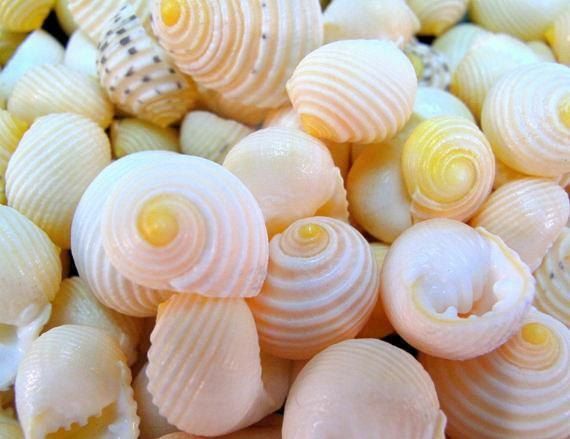 9 Best Things to Experience Mexico Like Never Before! 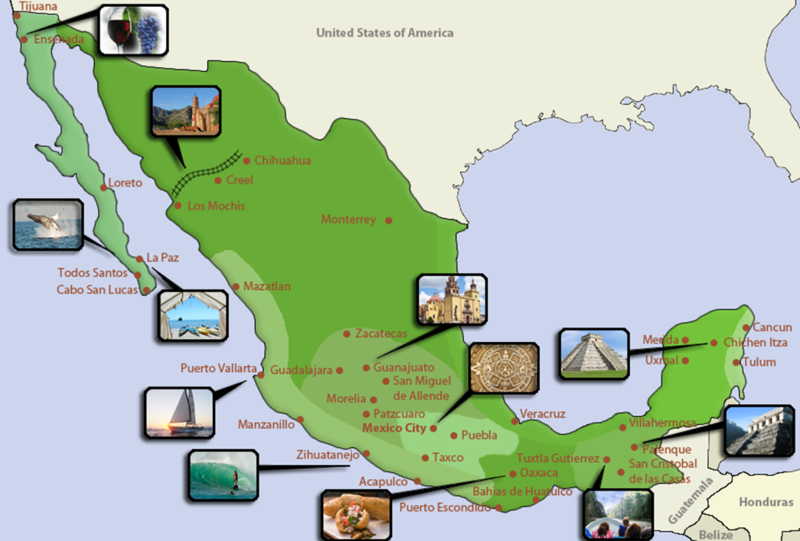 Mexico is a dusty, gorgeous, sunny gem of a place with so many attractions and scenic spots that a trip here can be overwhelmingly exhilarating, if not planned properly. There is just so much to see, eat, look at and enjoy – with stunning beaches and sparkling blue waters, awe-inspiring pyramids, a surprisingly rich cultural heritage, magnificent ancient ruins and so much more. 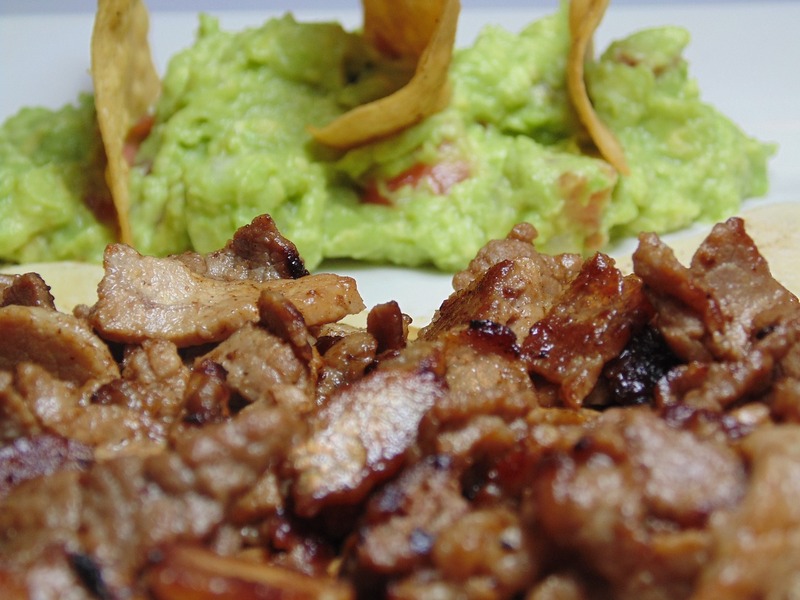 Then you have the mouth-watering world-famous Mexican cuisine that you just have to try – specially all the popular dishes like tasty tortillas, spicy tamales, crunchy nachos and many more delicious foods that are at their authentic best when sampled in age-old restaurants and tiny eating joints in the nooks and crannies of Mexico. So, whether you plan on visiting the ancient Aztec and Mayan ruin sites and amazing colonial cities (UNESCO has deemed these their World Heritage sites), indulge in some sightseeing in colorful, vibrant tiny Mexican cities teeming with life like Guanajuato, or hit all the sunny beaches around luxe beach resorts and swim with the dolphins, or maybe you desire to dance with the locals and experience a culture so varied that you fall in love with it for its sheer liveliness – whatever you do, you need to make a proper plan so that you don’t miss the best foods, spots and experiences. No wonder Mexico gets over 20 million visitors every year – they’ve all the constituents that go into making a memorable vacation. Here are some of the best places to see, things to experience and foods to try to get a taste of the real Mexico. The Mayan civilization flourished in Mexico from 250AD to about 900AD and created an intricately sophisticated system of writing, along with a language to communicate with each other. Their architecture can be accurately described as savvy and breathtaking at the same time. These ancient civilizations were so advanced for their time that they were able to make many impressive achievements in Astronomy. They created buildings that commemorated celestial going-ons. The majestic ruins of Chichen Itza, an ancient city of Mayans, Southeastern Mexico, is one such superb example of their intelligence. Within two square miles of this stunning ancient structure, you’ll also discover temples, ball courts and even an observatory. Also referred to as the Grand Canyon of Mexico, Barranca del Cobre, or the Copper Canyon, as it is popularly known, is a breathtaking wonder of nature with a spectacular group of canyons around it. Much more larger and deeper than its American counterpart, the Copper Canyon was formed by six rivers which converge at Rio Fuerte and drain into the Gulf of Mexico. It has a distinctively green copper color which lends the breathtaking canyon its name. You can avail yourself of horseback rides, bike excursions or rail trips to explore the scenic beauty of the area. 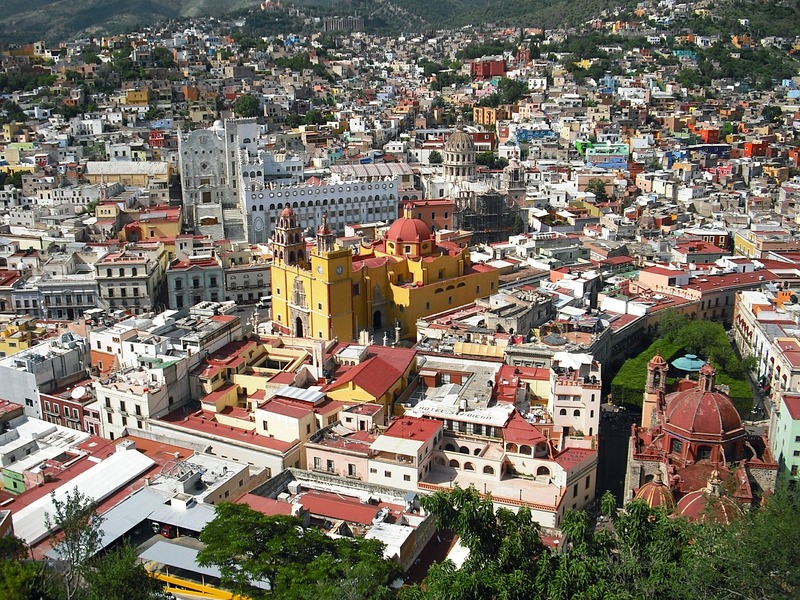 Designated a UNESCO World Heritage Site courtesy of its plethora of old colonial buildings, numerous winding lanes and narrow alleys, Guanajuato is a lively culture-rich Mexican city that is literally begging to be explored on foot. A leisurely and pleasurable experience can be had by sightseeing its several plazas, including the very delightful Jardin de la Union, which is the quaint city’s main square with its flawless old architecture. You can also visit the lovely old San Diego Church and the splendid Juárez Theater, as well as beautiful fountains and flower beds, along with quaint and also modern cafés and classy, elegant restaurants. Referred to as an art city, Guanajuato is also home to several wonderful art galleries as well as intriguing museums, none more so than the riveting Museum of Quixote, which is completely dedicated to the works of the famous Spanish writer Miguel de Cervantes (the city also plays host to Latin America’s arguably most important festival in honor of the famous writer, the International Cervantino Festival). If you are a fan of gore and horror, check out Guanajuato’s famous Mummies exhibit which brags of naturally mummified locals who passed away from cholera in the middle of the 19th century. 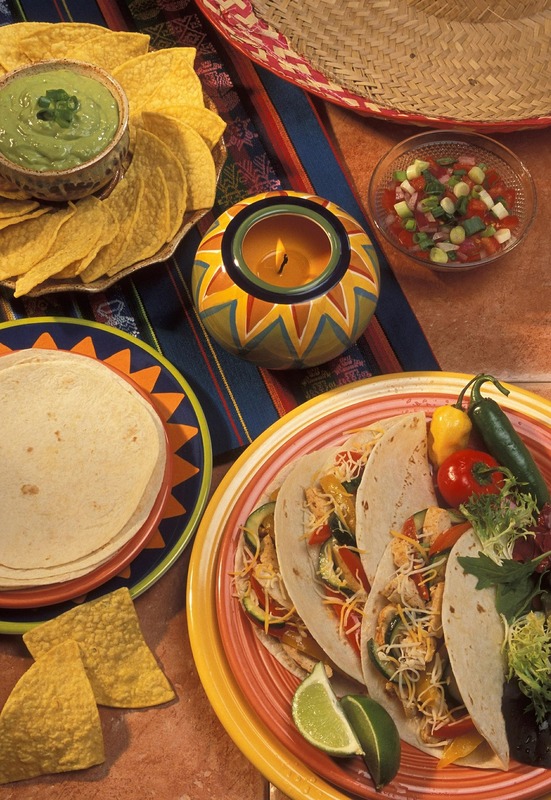 Mexico is a gastronomic foodie’s paradise as it is hard to find another location in the world that is so full of and teeming with food joints at every corner, and is so very centered around absolutely scrumptious dishes from their authentic cuisine. Even if you go for a cursory stroll around Mexico City, you will quickly learn that no lane or road is devoid of a food stall or an eatery with people jostling in there for seats. Tacos could easily compete for the top spot if there ever would be a contest on what item gets to be Mexico’s national dish. Tacos de Suadero is a cut of beef which is chopped off from the upper part of the rear leg of a cow, quite close to the belly. It is harder in texture but the city’s taco masters marinate it, chop it and give it a hard smear on the comal. Forget carnitas; enjoy the browned, crispy beef pieces that are topped with onion, cilantro and a freshly squeezed dash of lime juice. Go chomp on Suadero at any of the street-side taco stalls for a deliciously meaty experience. 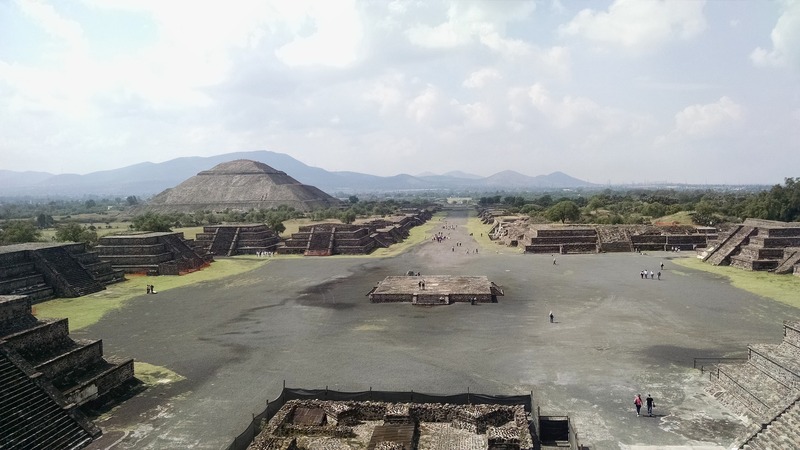 Climbing the mighty pyramids of Teotihuacan is a given when you visit Mexico. Situated in the northeast side of Mexico City, Teotihuacan became the largest pre-Hispanic city of Mexico, with magnificent pyramids that even surpass those constructed by the ancient Egyptians. 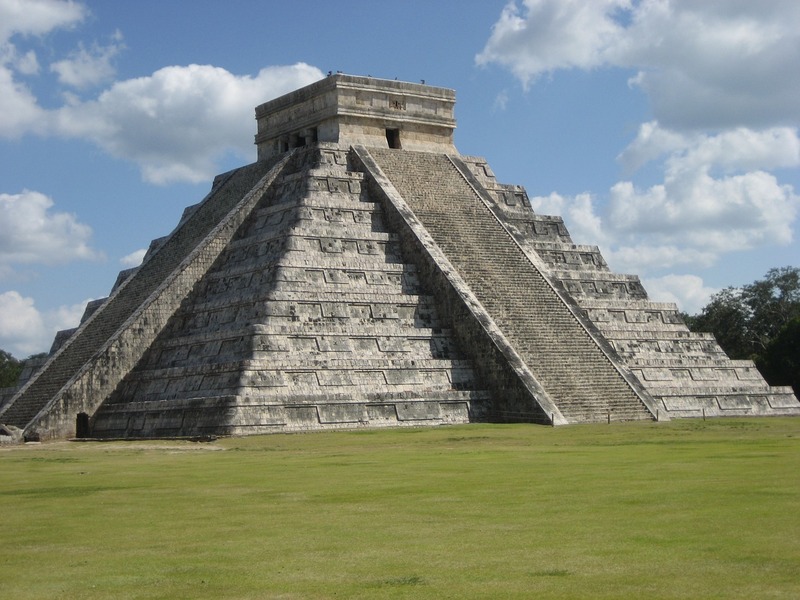 The greatest pyramid is the Pyramid of the Sun, with a height of 63m. It is joined on the Avenue of the Dead with the jaw-dropping Pyramid of the Moon, that was actually part of a ‘Moon Plaza’. Typically cooked with lamb, Barbacoa is wrapped in layers of pencas de maguey (agave leaves), and then it is positioned over wood and nicely slow-roasted in an underground pit till cooked well. The completed meal is usually served with corn tortillas, freshly sliced onions, fresh cilantro, some lime and salsa. For the best barbacoa in Mexico, head over to the El Hidalguense in Colonia Roma one fine weekend for a Hidalgo-style barbacoa. These ancient canals of Mexico are gorgeous and similar to their counterpart in Venice, with tree-lined floating gardens and beautiful flowers everywhere. You can completely relax here on top of a colorful, open-air trajinera (gondola) as it floats down centuries-old canals from the the Aztec civilization. 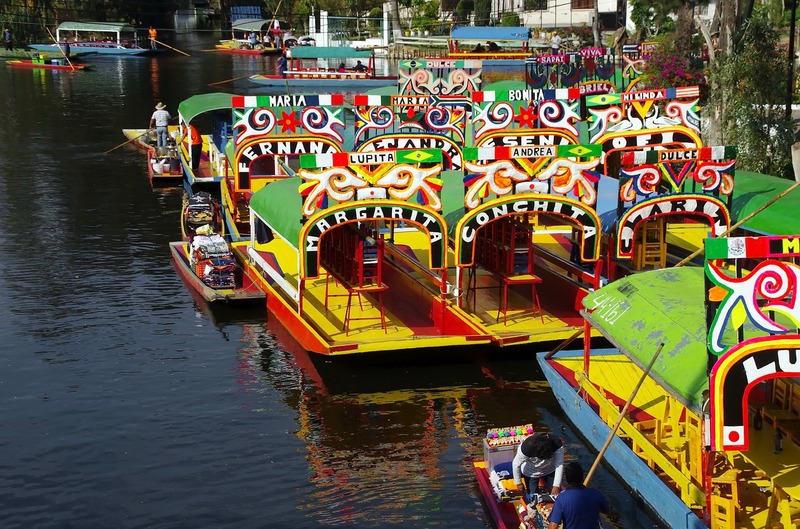 Have a scrumptious Mexican lunch on your boat and sight see through the old town of Xochimilco, while local mariachi singers belt out Spanish tunes. An original of Michoacán, pescado a la talla is a whole fish which is made by first butterflying and grilling it, then slathering it with a very creamy mayonnaise sauce and some spicy pico de gallo. It is served in crunchy corn tortillas, and topped with fresh veggie slaw. For mouth-watering authentic Mexican style fish, go through the crowd of the Centro Historico market for the giant barracuda at Tacos El Patán – you just won’t regret it! 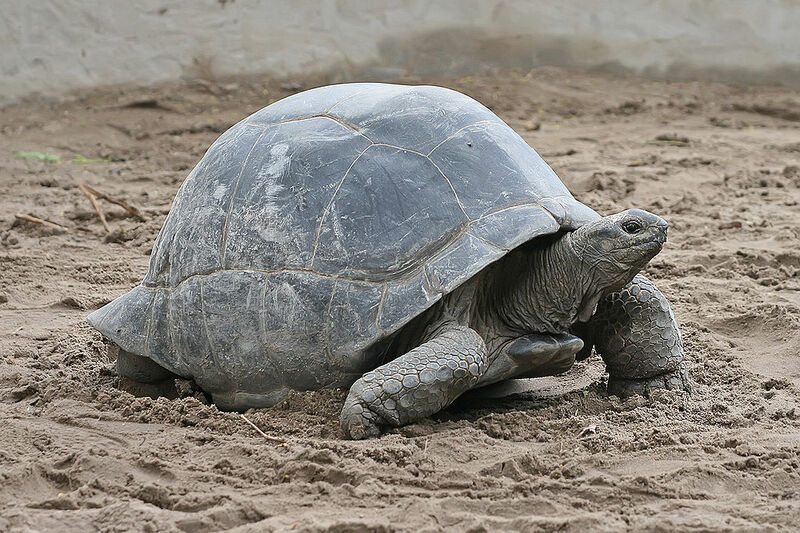 This 9-fun-things-to-do-in-Mexico list could not be complete without a mention of a splendid sunny beach location. 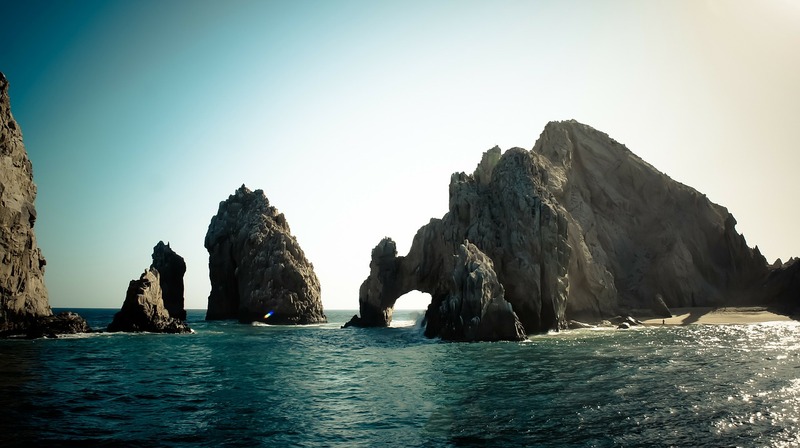 Los Cabos is a lively Mexican beach area located at the southern tip of the Baja California peninsula and covers a 20 mile area. You can work on a tan lounging around at the shimmering white sandy beaches here, with luxe resorts and plenty of attractions around you. Water sport aficionados can indulge in some world-class sport fishing and observe magnificent huge whales in the winters. 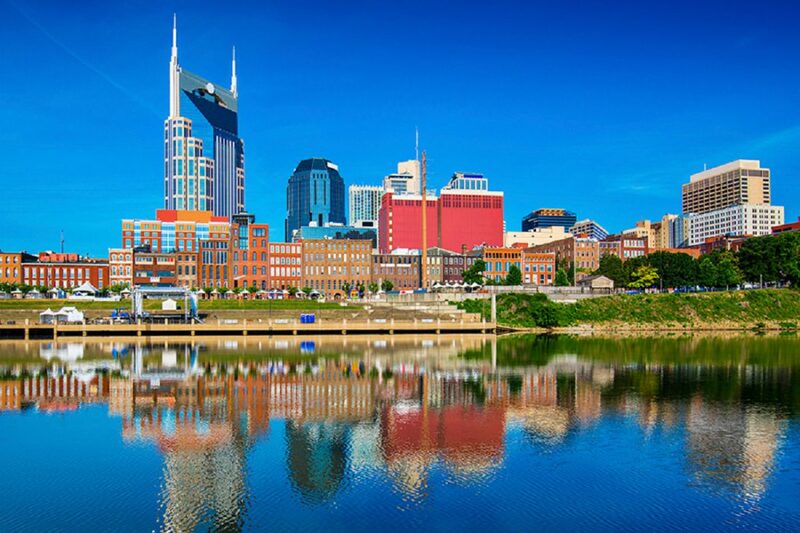 Nashville, the capital of Tennessee, is widely known for being the country music capital of the world. Although the country roots of the city are thriving, Nashville isn’t just for cowboys and honky-tonks anymore. The city has much more to offer than meets the eye. Visit Nashville for a perfectly balanced taste of history, music, food, and fun. If you’re planning to visit Nashville, be sure to have a vehicle, or at least the ability to rent one. Although there are ample roadways, there isn’t much in the way of public transit throughout the city. Also, Nashville has up-and-coming areas such as East Nashville, that you’ll want the opportunity to visit. If you find yourself in Nashville without a vehicle, you do have a few options. Within downtown, the Music City Circuit is a free bus service that runs two routes through the downtown corridor every 10 to 15 minutes. Also, the Music City Trolley Hop offers a one hour narrated tour of all Nashville’s top attractions, with the option of getting off at seven different stops. The trolley begins at $28 per person. There’s also ample taxis available for transportation throughout the city. Nashville’s rich history in the music industry provides much to see and do. 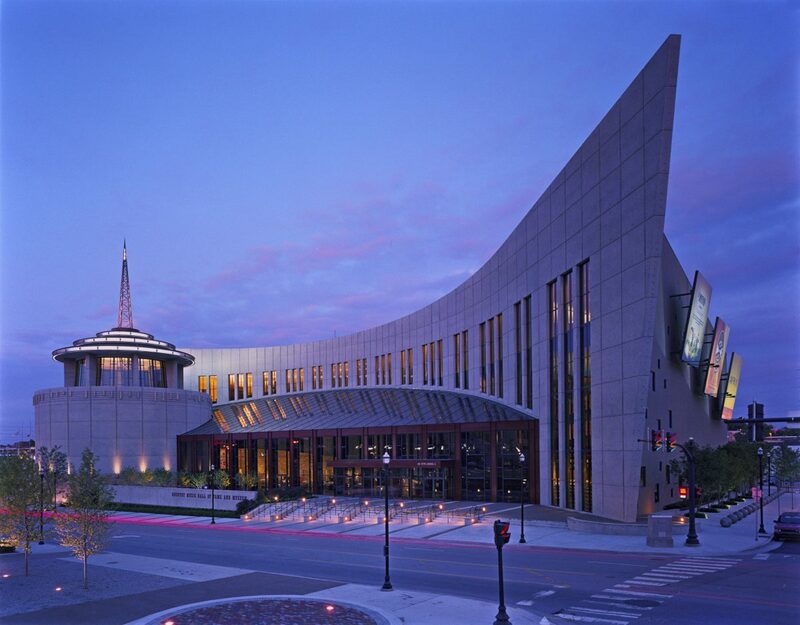 At the Country Music Hall of Fame and Museum guests can embark on a journey through decades of music history. 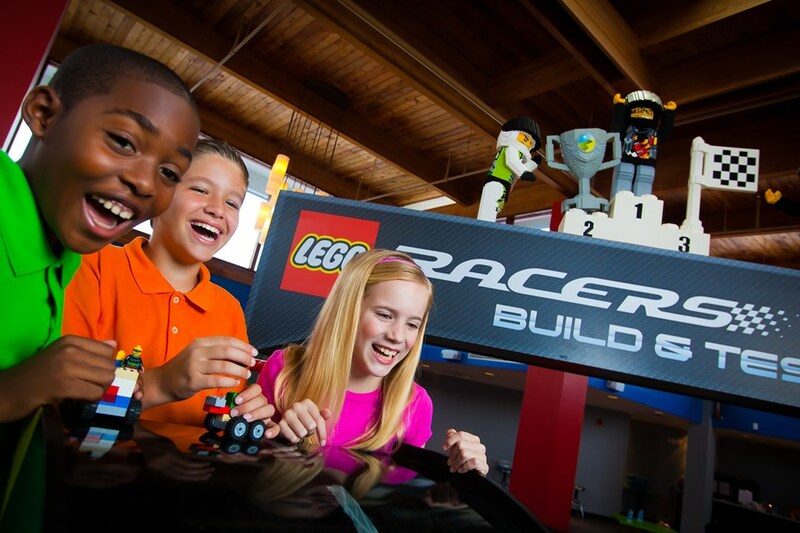 General admission is $24.95 (13+), $14.95 (6-12), and free for kids under the age of five. While visiting the museum, you should also check out the Historic RCA Studio B. Tours depart from the museum hourly between 10:30 and 2:30. Many famous names, such as Elvis Presley, Willie Nelson and Waylon Jennings recorded in Studio B. Tickets to the studio are only available in conjunction with admission to the museum in a Platinum package, costing $39.95 for adults. One of the most unique ways to take in music in Nashville is at a songwriters show, also known as a writer’s night. Popular spots to find shows are at the famous Bluebird Cafe in Green Hills and The Listening Room Cafe in downtown. For history lovers, a visit to Ryman Auditorium and The Grand Ole Opry is a must on the to-do list. The Ryman Auditorium has been teeming with world renown artists since 1892. 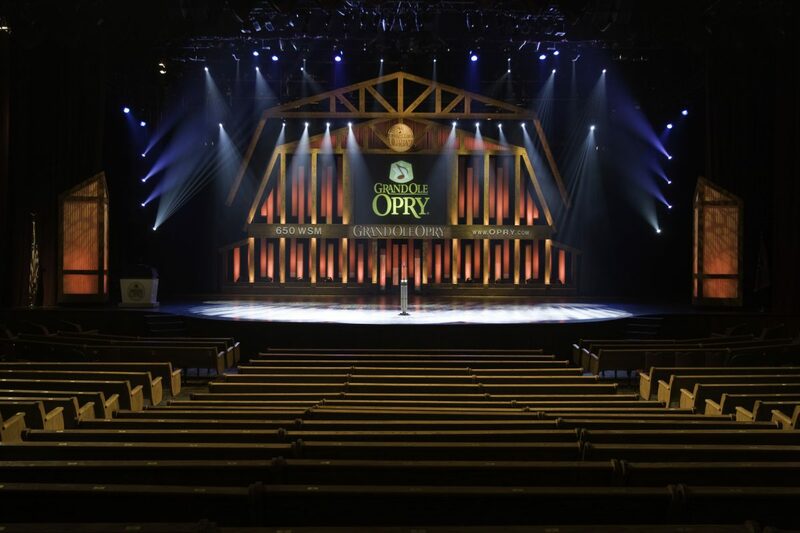 The Grand Ole Opry, a cornerstone of Nashville history, hosts performers every Tuesday, Friday, and Saturday night. Tours of the Ryman are available daily and are $20 for adults and $15 for children ages 4-11. Tickets to a show at The Grand Ole Opry start at $35. Music may have put Nashville on the map, but it’s up-and-coming food scene is gaining ground. Condé Nast Traveler stated this about the city’s food, “There’s enough going on food-wise to warrant a trip solely for eating”. Eating your way through Nashville is as good a plan as any, and it is sure to not disappoint. You can even take a foodie tour to sample great restaurants in Nashville’s most unique neighborhoods. Some of Nashville’s most iconic foods, like barbecue and hot chicken, should definitely be on your bucket list. 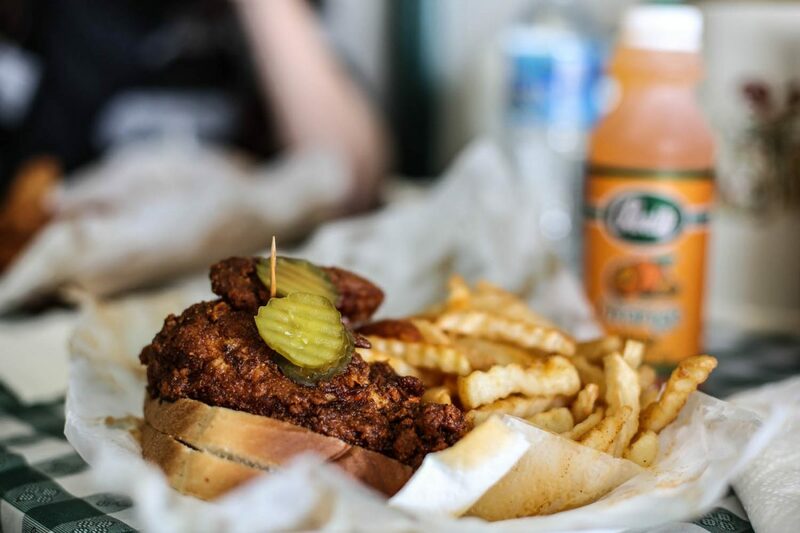 Prince’s Hot Chicken Shack in East Nashville has been serving up hot chicken, a food synonymous with Music City, for decades. 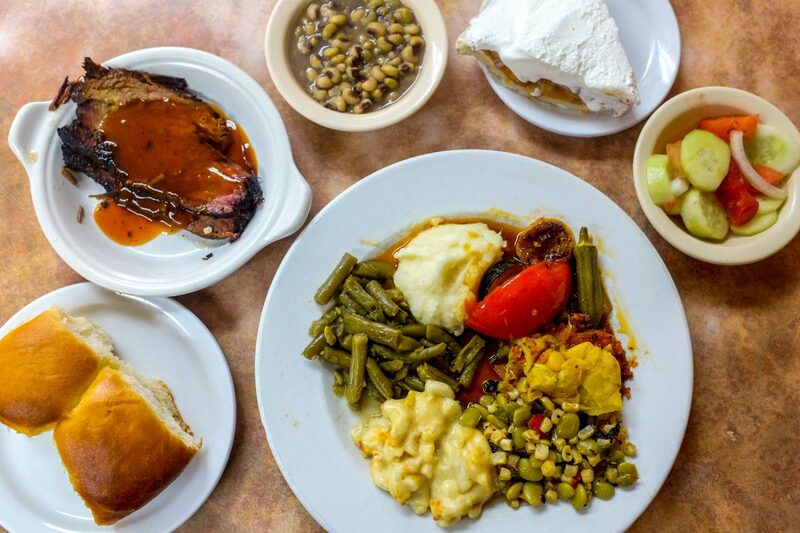 Arnold’s Country Kitchen on 8th Ave downtown serves up classic “meat and three” combos like meatloaf, mashed potatoes, and collard greens. 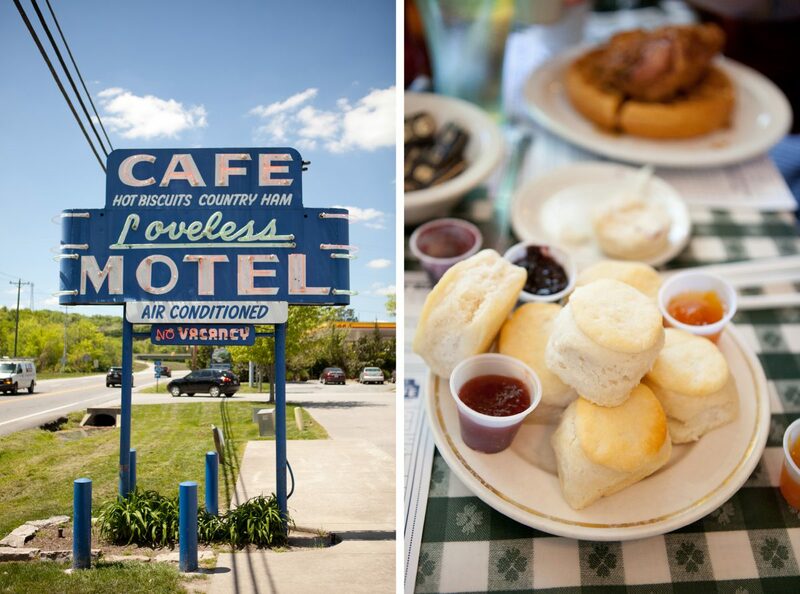 Another iconic must- have is a hot biscuit covered in gravy from Loveless Cafe, located on Highway 100. For burgers, The Pharmacy reigns supreme, serving up unique combinations in a vintage-inspired atmosphere. In the way of barbecue, Nashville’s options overflow. Some of the local favorites include Bar-B-Cutie, a Nashville original turned franchise; Jacks Bar-B-Que, open since 1975; and Hog Heaven, known for their kickin’ chicken white bbq sauce. Looking for a good time? 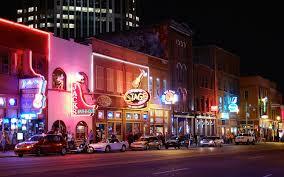 Look no further than Nashville’s Honky Tonk Highway also known as the Broadway Historic District. Beginning at the corner of Fifth and Broadway, Honky Tonk Highway is a stretch of bars and clubs known for it’s fun atmosphere and music. On the “highway” you’ll find everything from the famous Tootsie’s Orchid Lounge to low key bluegrass clubs. Ice cold long necks, music, and dancing are in ample supply well into the early morning (3am to be exact) and you’ll never pay a cover charge. Whether you’re on the hunt for some iconic hot chicken, a tour of Elvis’ recording studio, or a good time downtown, Music City has you covered. People travel to Sardinia for the sun, sea and sand and the historical capital city Cagliari is often overlooked. With beautiful buildings, glamorous shopping streets and some great local restaurants Cagliari is a great destination in its own right. What’s more, young Sardinians are starting to realize the lucrative possibilities of their city as a tourist destination and some cool budget accommodation options are beginning to emerge. A taxi from the Cagliari-Elmas International Airport to the city centre costs approximately 30 euros. You can also take the train or the bus. Trains in Sardinia are efficient and from the city’s main station, Ferrovie dello Stato you can get connections to destinations all over the island. 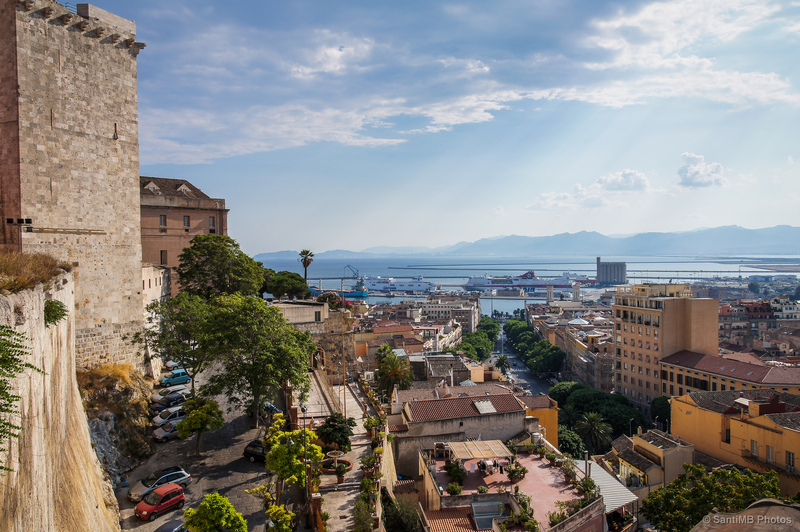 Unlike other major European tourist destinations such as Barcelona, Cagliari does not advertise itself as a weekend getaway and as a result is not swarming with tourists. The old medieval town or castello is an interesting place to spend an afternoon. At the top of the hill, the view across the city to the sea is spectacular. The view gets even better if you climb the Torre di San Pancrazio (not recommended if you suffer from vertigo!). One of the most interesting sites in the old town is the observation deck Bastione San Remy, which was used as a shelter during World War Two. The cathedral is well worth a visit and other beautiful churches include the Collegiata di Sant’Anna. Architecture buffs will be interested in the examples of Fascist neoclassical architecture, such as the Palazzo di Giustizia in Republic Square. Near the port, there are many spectacular 19th and early 20th buildings. Spend a few hours wandering along Via Roma taking in the grandeur and the designer stores. One of the most romantic things to do in Cagliari after dark is dine al fresco. Sardinian cuisine is distinct from Italian food and one of the island’s great attractions. You will find high-quality seafood dishes near the port but local specialties are actually hearty meat-based dishes like sausage stew and roast suckling pig. Most of the restaurants cluster together in the area directly behind Via Roma although it is definitely worth exploring further afield. 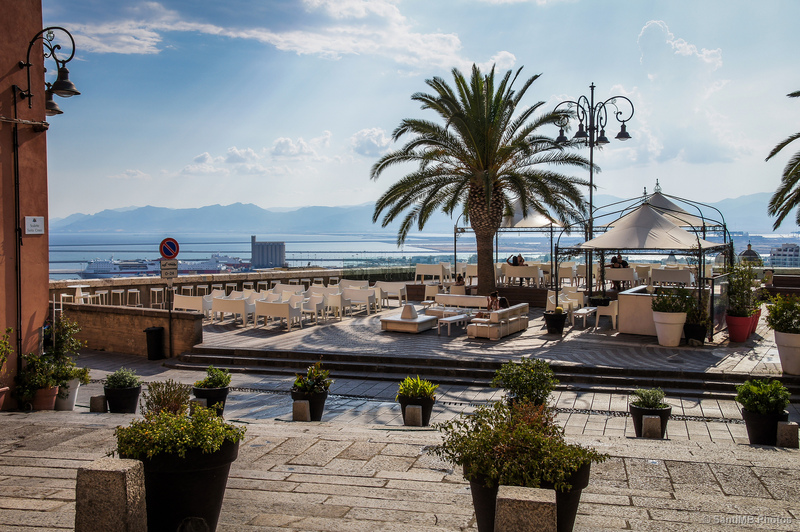 Cagliari is well worth a few days’ visit before you head to the beach. Go, but don’t tell anyone! Off the coast of France rests a small island in the mediterranean. Traded from one country to another throughout the centuries, it begrudgingly remains a small, but very proud region of France. The island sits nearly forgotten from October until May, but in the summer months, Corsica comes alive as the “ile de la beaute”, or “island of beauty”. 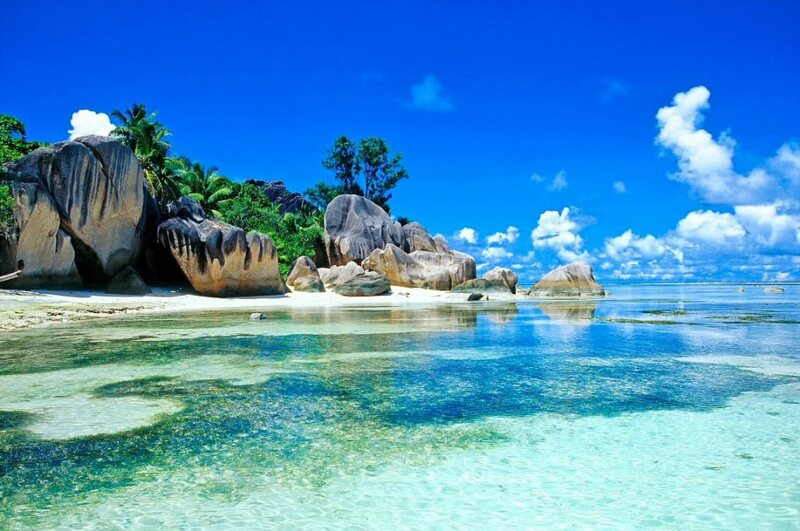 The nickname is fitting for this stunning island, with its turquoise beaches, soft sands and jagged mountains. The juxtaposition of its landscape makes for one heck of a postcard. Because the terrain is so varied, Corsica is perfect for anyone from the avid hiker to the lazy beach bum. Corsica is technically a region of France, but the people who live there could more accurately be described as Italians who happen to speak french. Everyone is warm, and welcoming. They want you there and they want you to enjoy their island. And there is so much to do and see, it’s not a very difficult task. The food in Corsica tastes Italian with a French twist. The pizza and pasta is to die for, but then again so are the crepes and galettes. If you want to eat something more traditional you can’t go wrong with Corsica’s figatellu, a traditional spiced sausage or blettes, a regional savory pastry. But if you’re not hungry, a simple coffee by the sea will wake you up and make you wonder how French coffee can taste so much better. 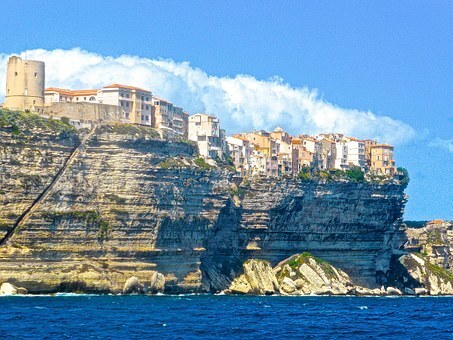 There are more than few major cities in Corsica worth seeing. 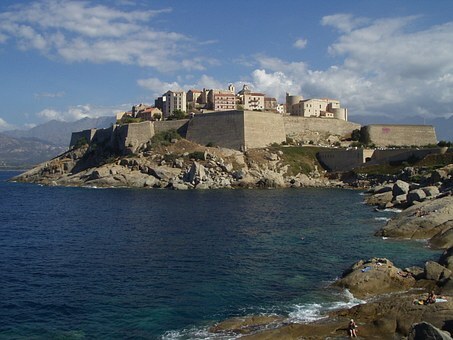 Ajaccio, is not only the capital of the island, but is also Napoleon Bonaparte’s birthplace. Ties to Napoleon are all over the city from the main drag, Cours Napoleon, to souvenirs shops that sell everything from Napoleon mugs to hand towels. It’s even possible to go and visit the house where he was born. Ajaccio is a beautiful town with a sparkling blue ocean and palm trees against a backdrop of severe-looking mountains. Although Ajaccio is beautiful in the summertime, in the spring, it snows in the mountains, but stays warm enough to swim in the sea. In the early spring, it is possible to go skiing at “valle d’eze”, a slope with a view. Only 45 minutes from Ajaccio, it’s possible to ski up high and look at the sea below. However, Ajaccio isn’t the only major city worth a visit. To the north is Bastia, Corsica’s other major city. A bit of a younger crowd, Bastia has a great nightlife scene. Whether you’re having drinks by the marina, or find a cool new bar in the old town, you won’t be bored. 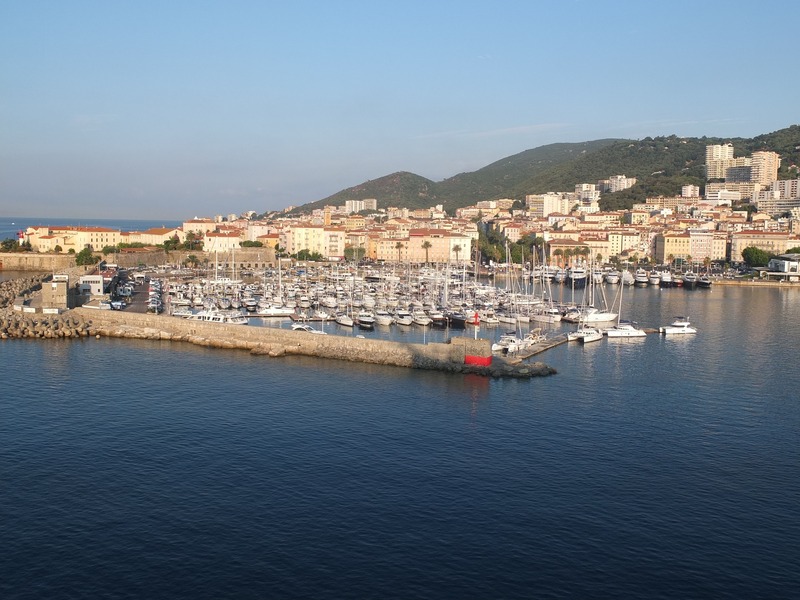 Also situated by the sea, Bastia offers more of a hustle and bustle atmosphere. Just as pretty as Ajaccio, it is split into old and new town. New town boasts lots of shopping and restaurants while old town’s historic center is perfect for any history buff. Slightly south of Bastia is Corte, the only university town in Corsica. The city is nestled in the mountains. At first you might think you made a wrong turn and ended up in Utah. 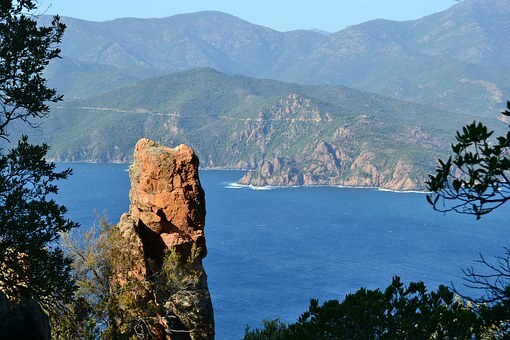 Although hiking is big in all of Corsica, the hiking trails around Corte are some of the best on the island. The waterfalls and rocky cliffs are worth the sometimes strenuous trek. 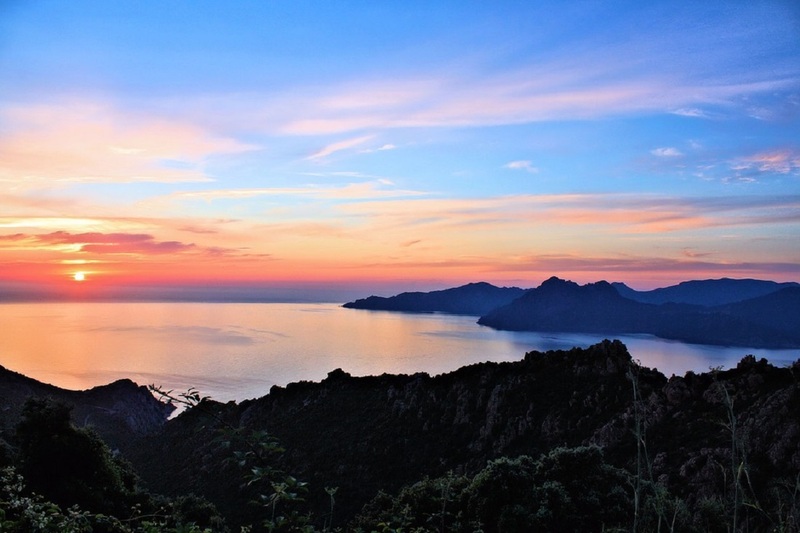 Haute-corse, or Northern Corsica, is the very tippy top of the island. Regarded by Corsicans as the most traditional region, it may also be the most picturesque. Tiny towns have remained nestled in their hillsides for centuries. If you have a car and don’t mind the windy roads, haute-corse is perfect for a romantic time away. Flit from one town to another, enjoying the quiet atmosphere. Little churches, cafes and boutique hotels abound in this part of the island. Corsica is magic. It’s just off the beaten track to where it isn’t swimming with tourists, but touristy enough so if you don’t speak French, it’s never a problem. 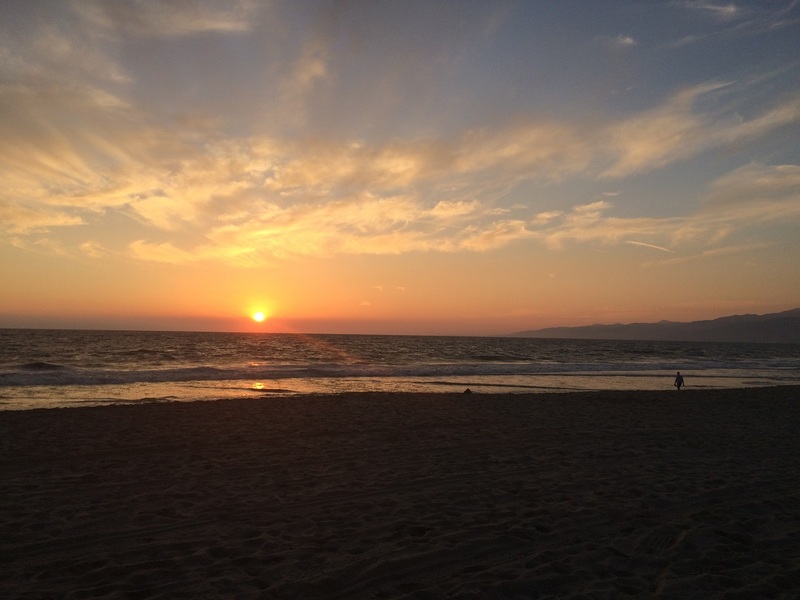 Whether you’re into a day at the beach, a great nightlife scene, a romantic getaway, or an avid hiker, there is something for everyone. 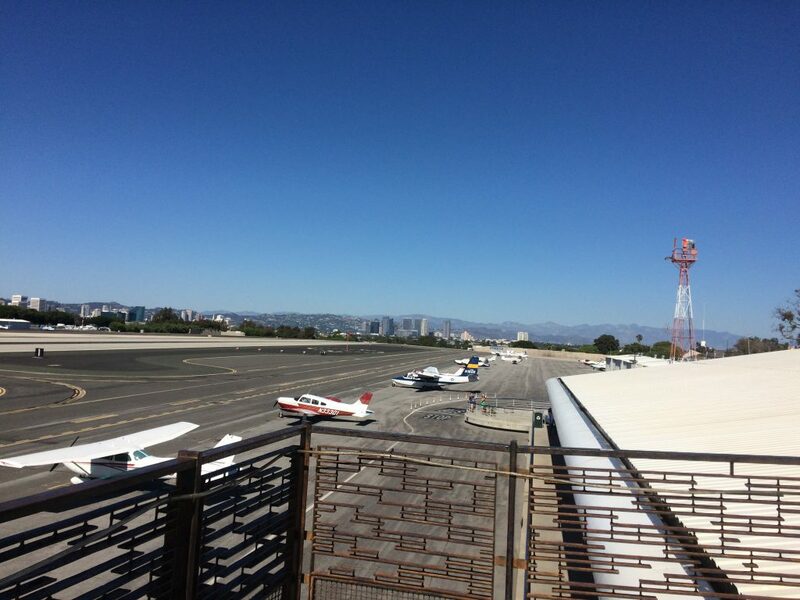 This sunny destination welcomes you home. When people think of vacation they imagine themselves soaking in the sun shine on a nice sandy beach, not soaking wet from walking around in rain and fog, which will likely be the case if you visit St. John’s, Newfoundland. But don’t let the horrible weather deter you. 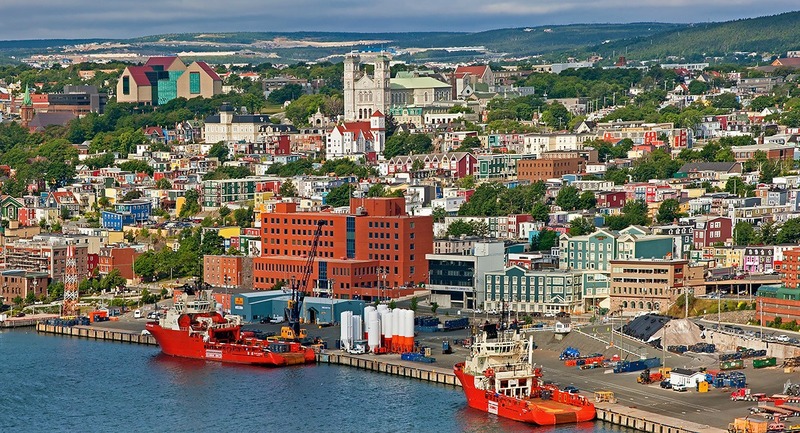 St. John’s is a beautiful city with as much character as there are bars on George Street. Weather wise, August and September are the best months to visit. 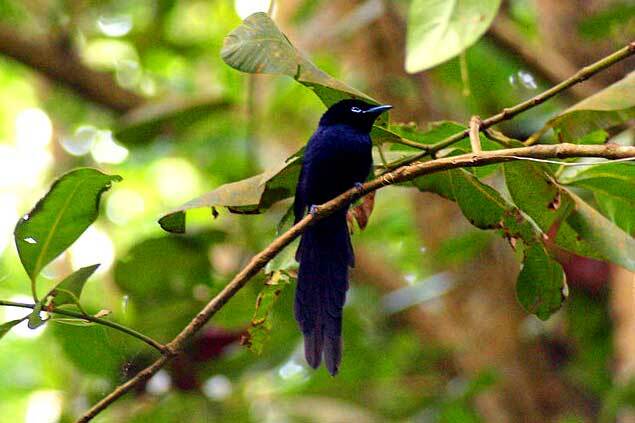 They tend to be the warmest (high 20’s ºC is usually as hot as it gets) and have the least amount of rainfall. The temperature can drop quite a bit in the evening though, so make sure to bring some warm clothes along with those shorts and tees. If you’re planning to come to Newfoundland to see the icebergs then be prepared for the cold. Iceberg season is late May to June and with the ice comes northerly winds. Temperatures fluctuate a lot this time of year so layering will be your best friend. So, now that you know what to pack, let’s talk about what you can do once you land in this colorful city. The Rooms – 9 Bonaventure Ave. If you’re in St. John’s, you need to check out The Rooms. For one, it’s one of the coolest buildings you will ever see and has amazing views of the harbour and downtown. It’s also the best place to learn some Newfoundland history. If history is not your thing there are art exhibits and a cafe which sells really yummy food. This place is a must if you have kids that are into science. 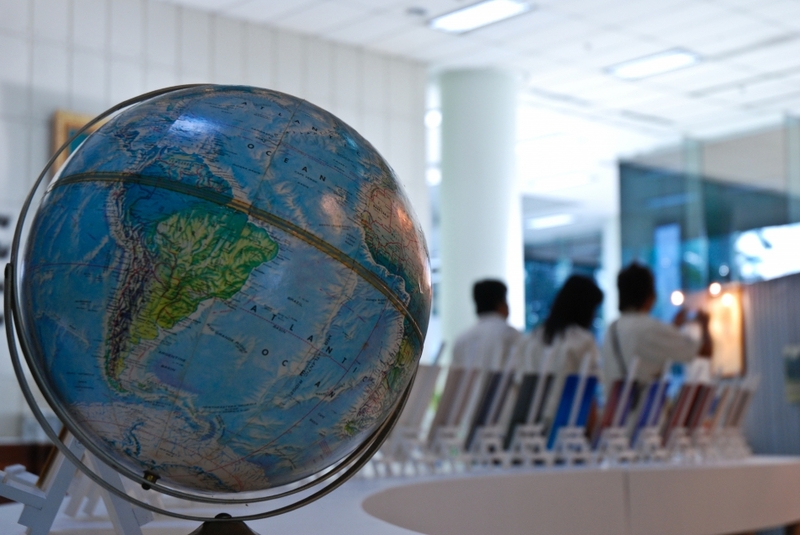 With exhibits ranging from the solar system to geology to the history of the Titanic, there is a lot to see and learn. Plus, it’s on the way to Cabot Tower (one of the biggest tourist attractions here) so why not stop in on the way. Located on the east end of downtown St. John’s, this historical site offers some of the best views in the city. 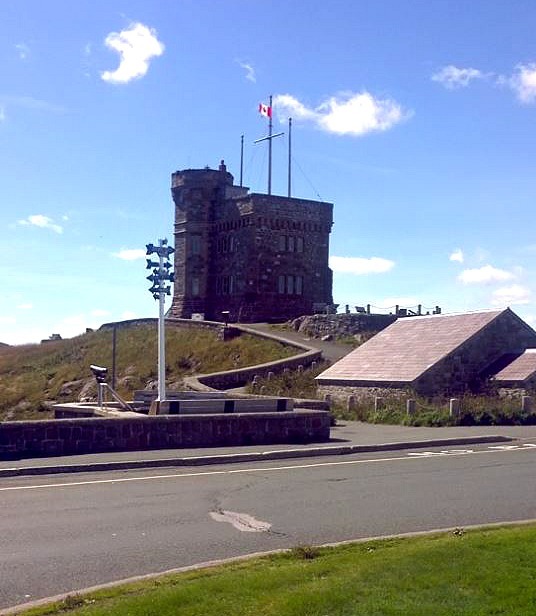 It is the site of the famous Cabot Tower, which was built in 1898 to commemorate the 400th year anniversary of the discovery of Newfoundland by John Cabot. It is also where the first transatlantic wireless signal was received by Marconi in 1901. Cabot Tower is open to the public during summer months. There is a gift shop and some steep stairs that lead you to the top of the tower. It is a amazing view but if you’re afraid of heights, skip out on this one. You will need a car to get here but it is definitely worth it. Cape Spear is about a 20 minute drive outside of St. John’s and is site to one of the oldest lighthouses in Newfoundland and the remnants of a World War II coastal defence fort. During the summer months the lighthouse keeper’s family home is open to the public, giving you a look at what a home would have looked like in the 1800’s. You can walk the trails, explore the fort ruins, stand in the most easterly point of North America and get some really nice pictures to show your friends and family back home. If you are 19 or older and want to check out the night life, this is the place to go. It is a little street in downtown St. John’s that only contains bars. That’s it! There are 21 in total ranging from Irish pubs to dance clubs. Looking to be Screeched-In Christian’s Bar is the best place to do it. This is a very short list of the things to do here. The best way to experience the city is to just walk around downtown. Get lost, see the old building, eat a touton at the Bagel Cafe, talk to the locals and just take in the culture. 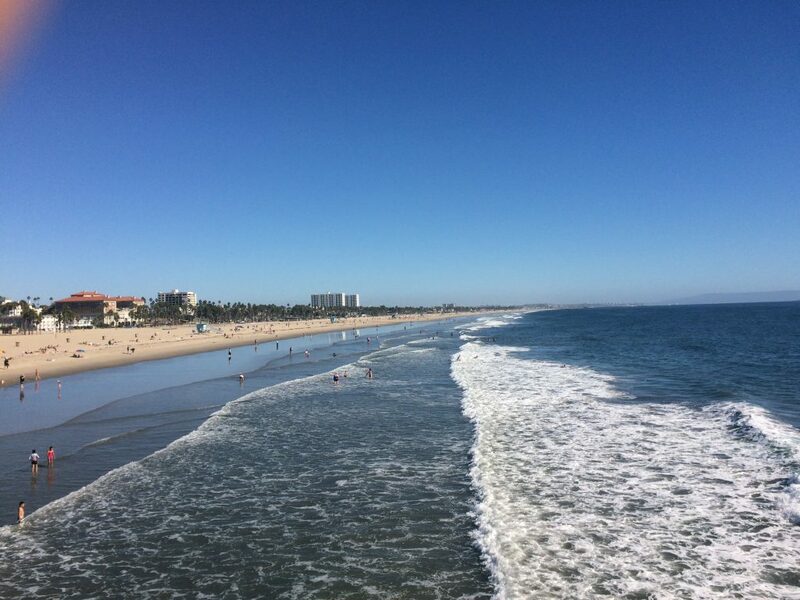 You’ll love it here so much you’ll be planning you’re next trip before you even leave.